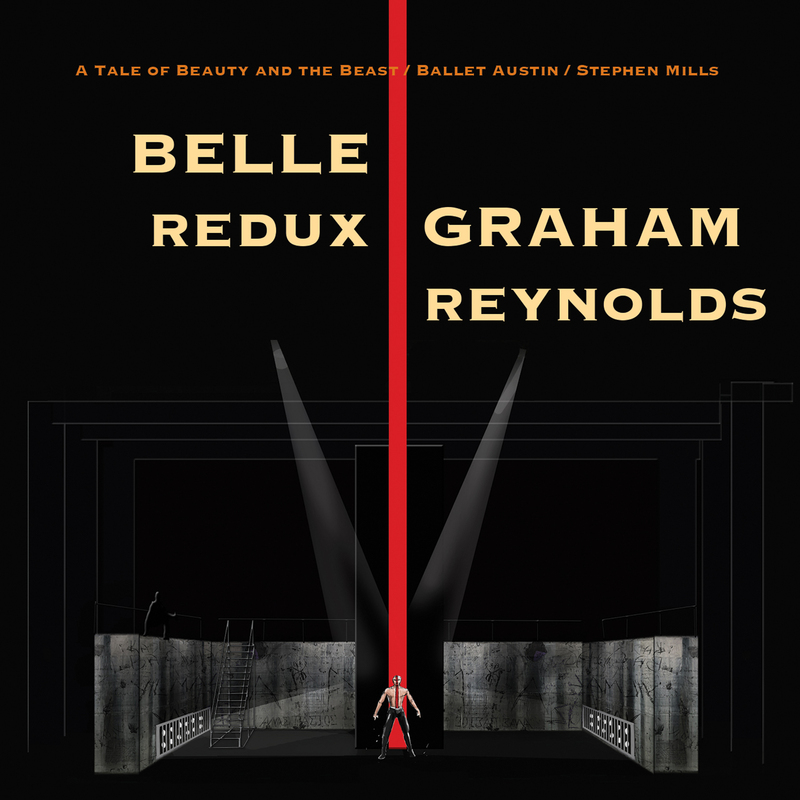 When asked how creating music for a ballet was different than some of the film scores he has written, Reynolds responded, "Every time the process is a little bit different. Also, as technology evolves, the tools are different too. One of the goals of this was supposed to be innovation as part of the 3M commission. I tried to use all of these tools in my toolbox and dig around." He continued, "...instead of a handful of music cues spread throughout this larger piece of art, there is music in a ballet, of course, the whole time. The entire sonic audio world is being told by the score, rather than by dialogue, and sound effects, and music, etc."